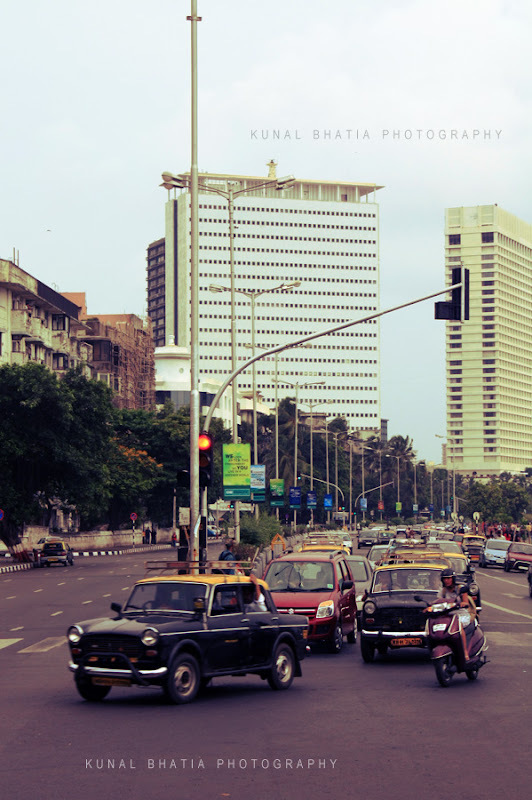 at a traffic light on marine drive. I wanted to by a DSLR.. any advice? No, seriously..Once I upload, could you possibly help me out with some tips n suggestions?